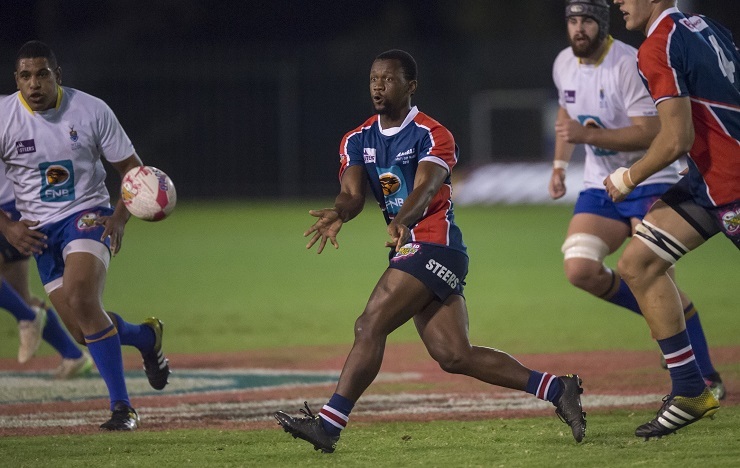 The FNB Madibaz players will be hoping their high quality preparations pay dividends when they compete in the Varsity Sevens rugby tournament in Durban from Friday to Sunday. Coach Beän van Eeden said they had taken their build-up to a much better level this year after performing impressively in the University Sport South Africa tournament in September, where they ended third. Besides conditioning work in the gym, they played in a recent tournament against other Nelson Mandela Bay clubs, which had given them a further boost. “This was critical to our preparations because there is real value in playing proper sevens matches, rather than the simulated conditions during training,” he said. Van Eeden said they wanted to build on that performance even though they had a number of new faces in the squad since the USSA tournament. “It is a bit of a blow losing so many players, but we now have some young guys in the squad and a great vibe has developed,” he added. He said players such as Michael Botha and Lindelwe Zungu would be key factors against the country’s elite student teams.